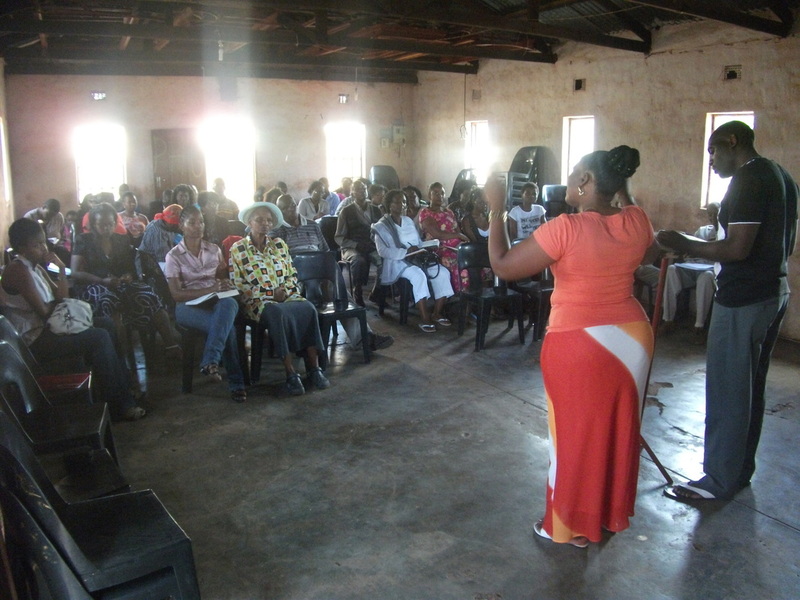 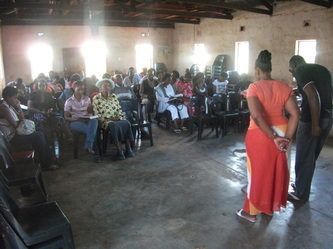 Mrs Mavhandu counselling the people that are about to be baptised, Ps Progress Nengome interpreting. 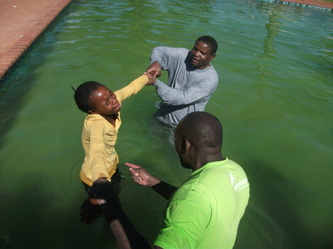 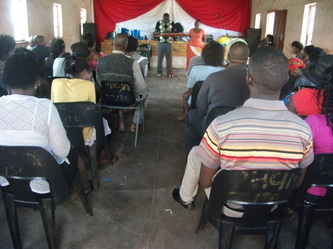 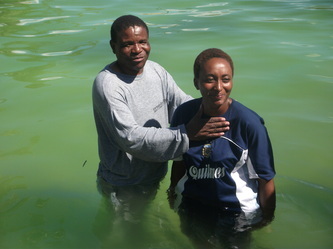 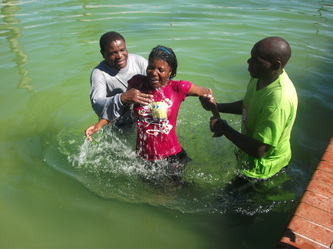 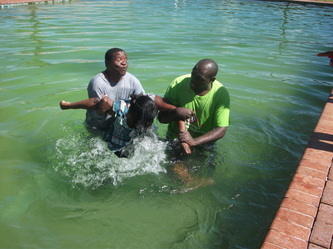 Mrs Mavhandu and Ps Progress Nengome teaching on water baptism and counselling the people who are about to be baptised. 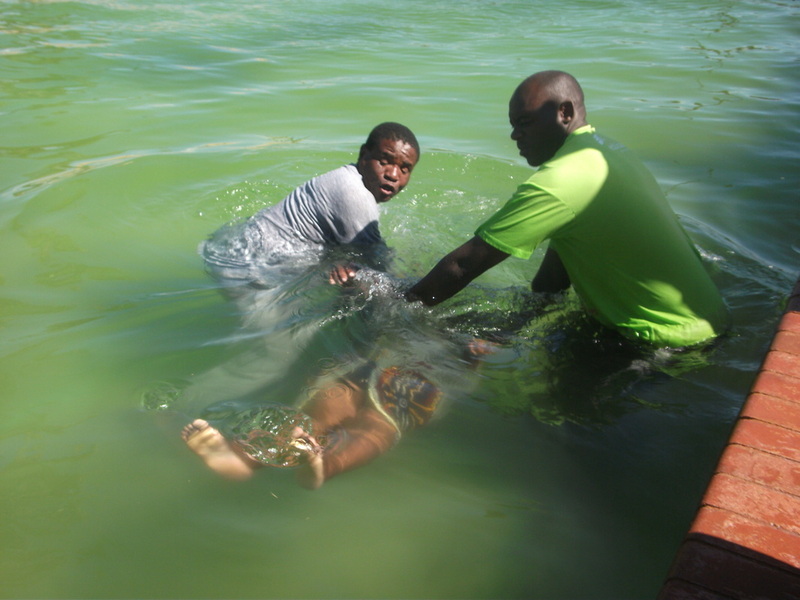 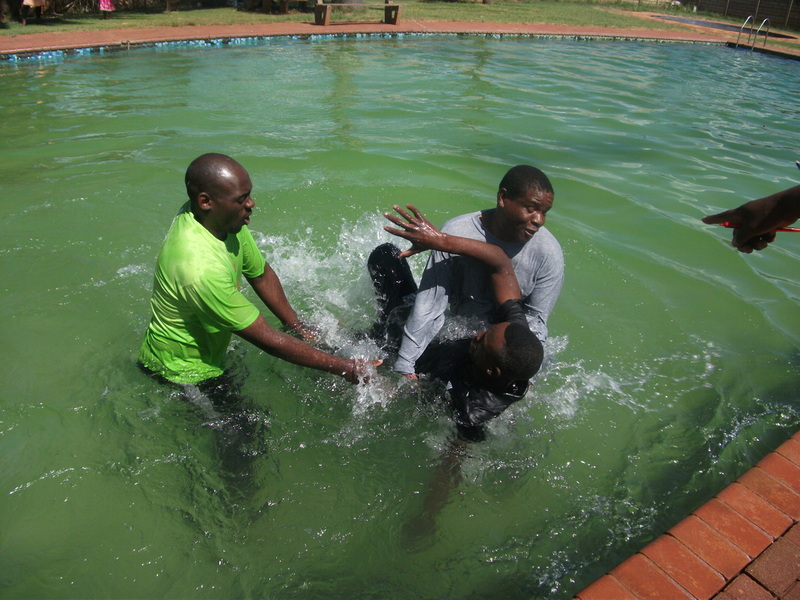 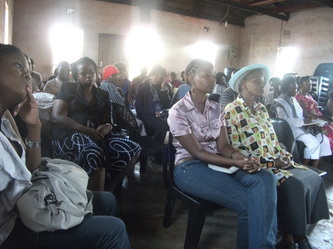 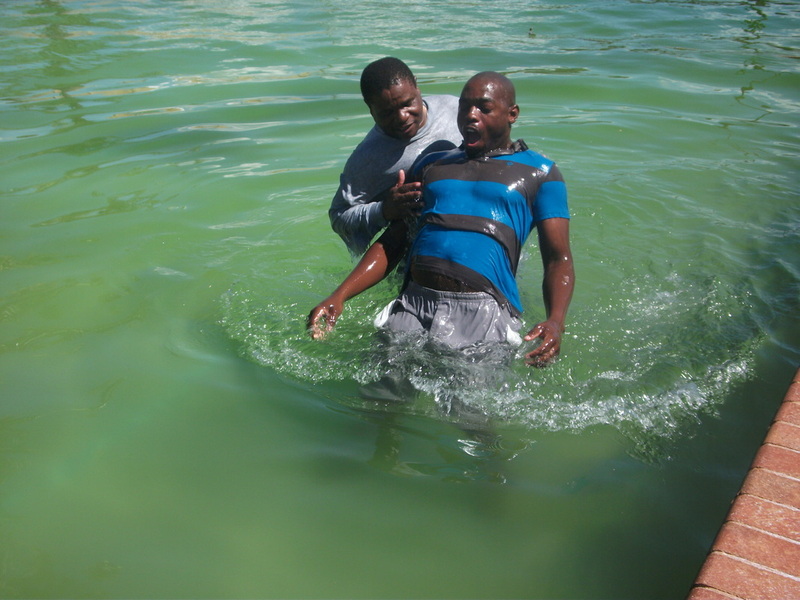 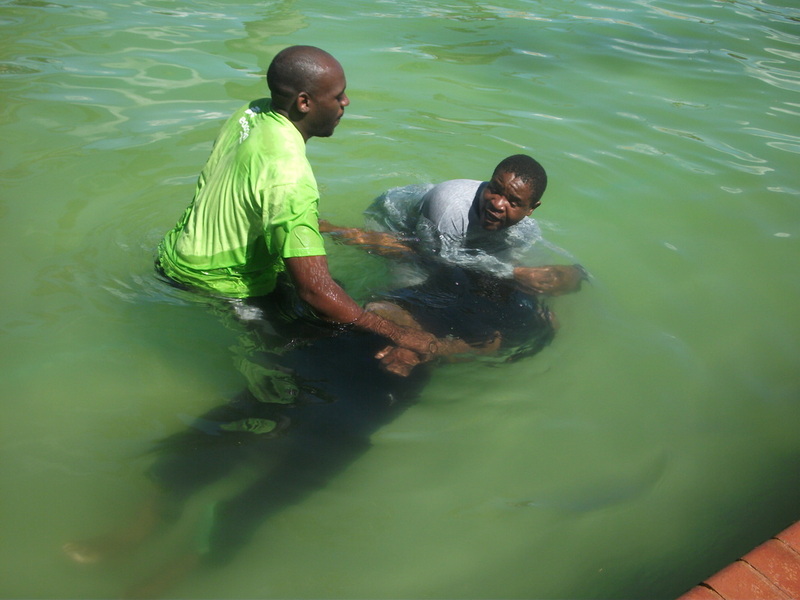 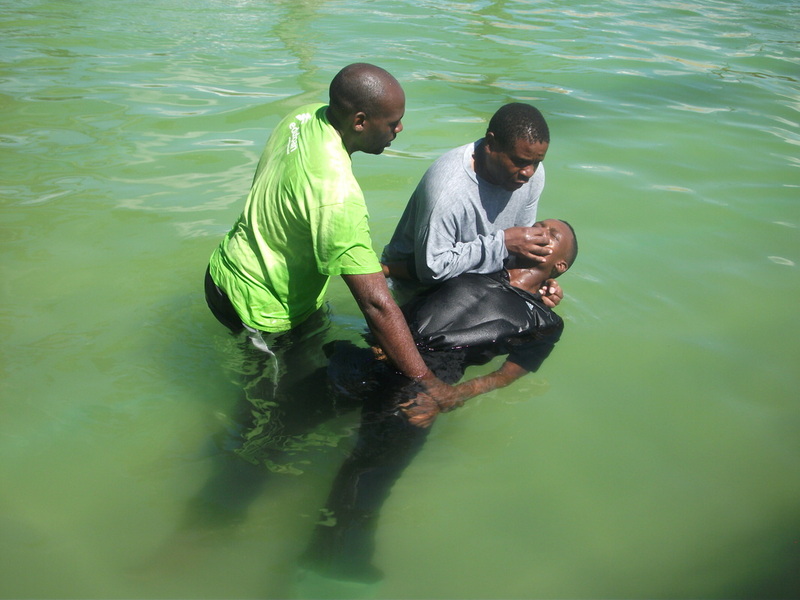 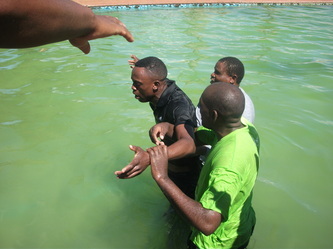 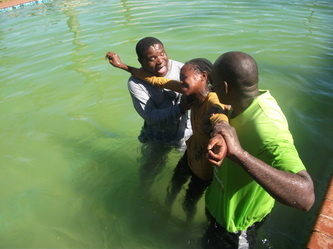 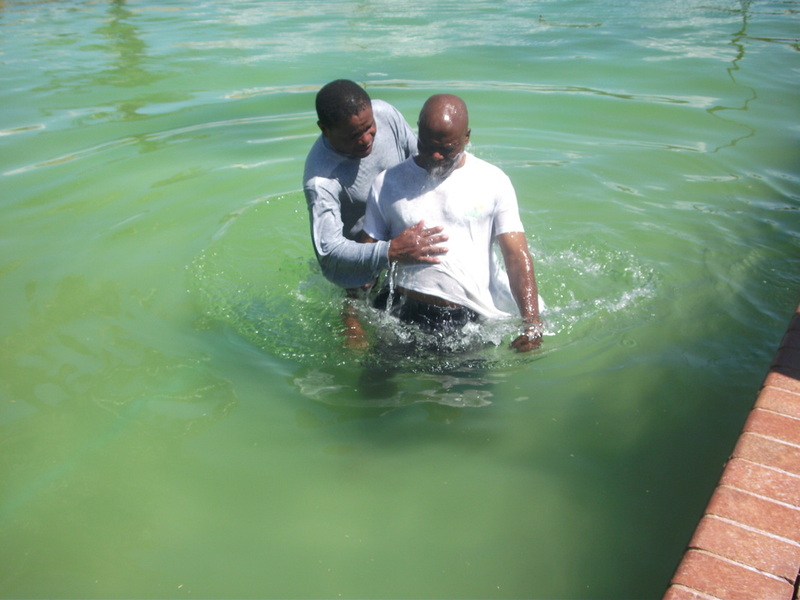 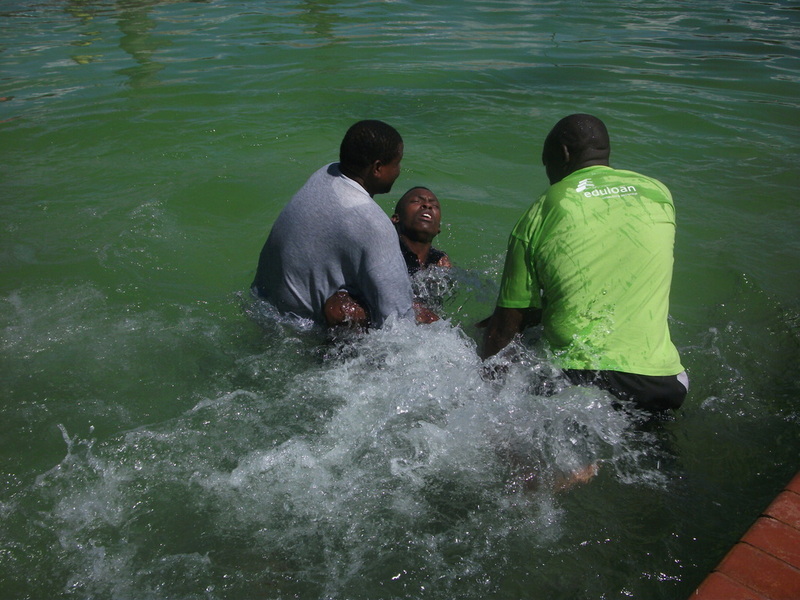 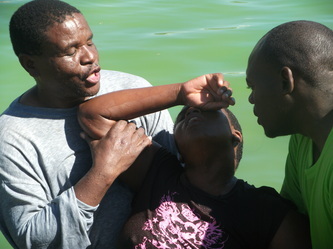 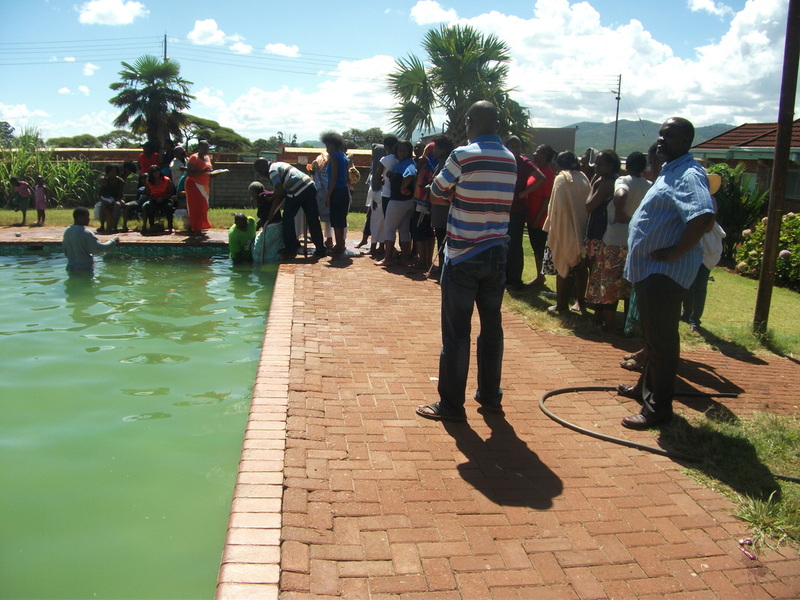 Rev Samuel Mametsa counselling the people who are about to be baptised. 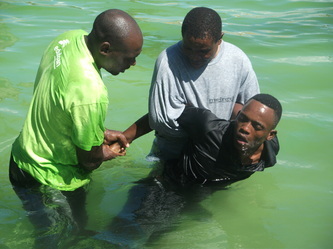 Rev Samuel Mametsa counselling the people who are about to be baptised. Answering questions and taking them through the various scriptures in the bible which deal with baptism, more particularly on water baptism, holy communion and baptism of the Holy Ghost Fire. 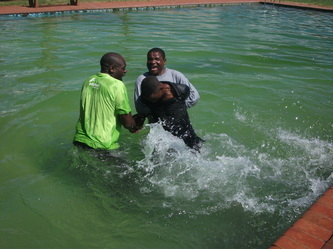 47 people, from all walks of life were baptised. 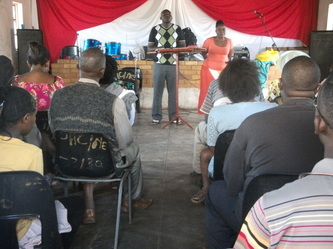 Some are pastors with their own congregations, some are professionals, and some are students. People travelled from all over South Africa for this very special occassion: Johannesburg, Pretoria, Free State, Thohoyandou, Makwarela, Thengwe, Mpumalanga, Phalaborwa just to make sure that they complete their salvation. 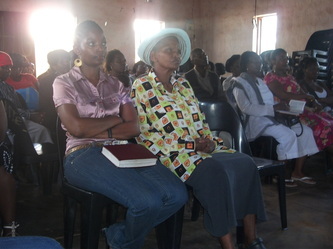 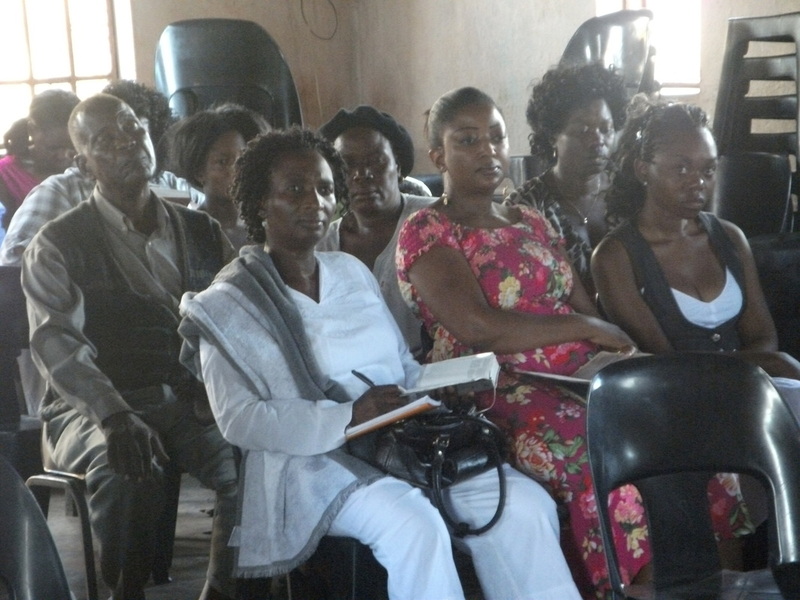 Many come from different churches and denominations. 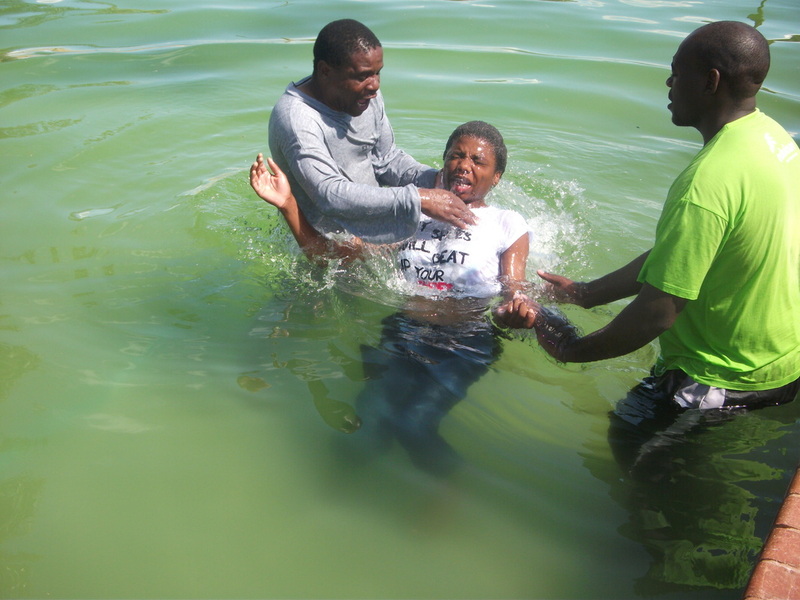 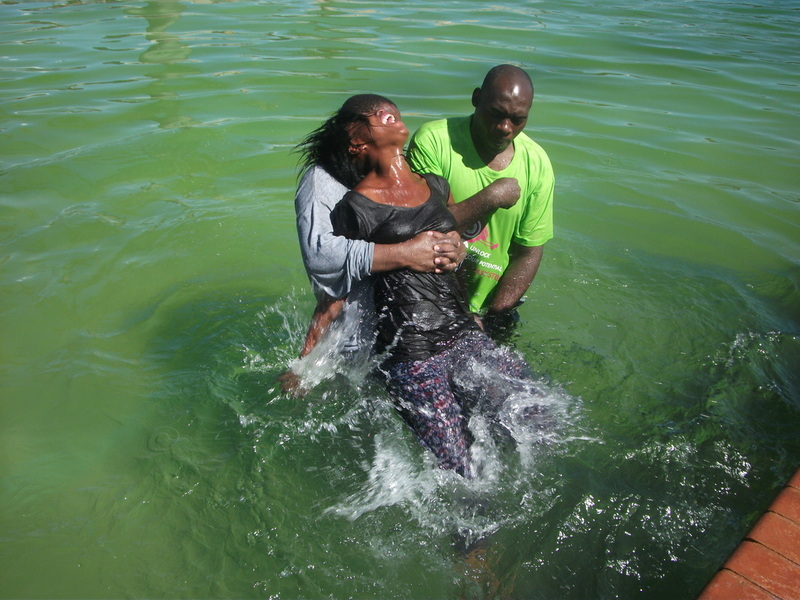 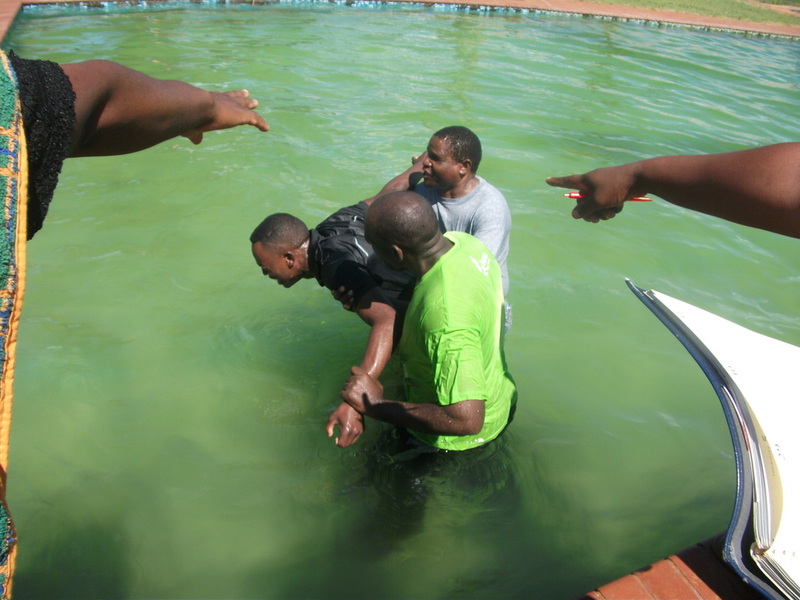 A few aged men and women also came and were baptised. 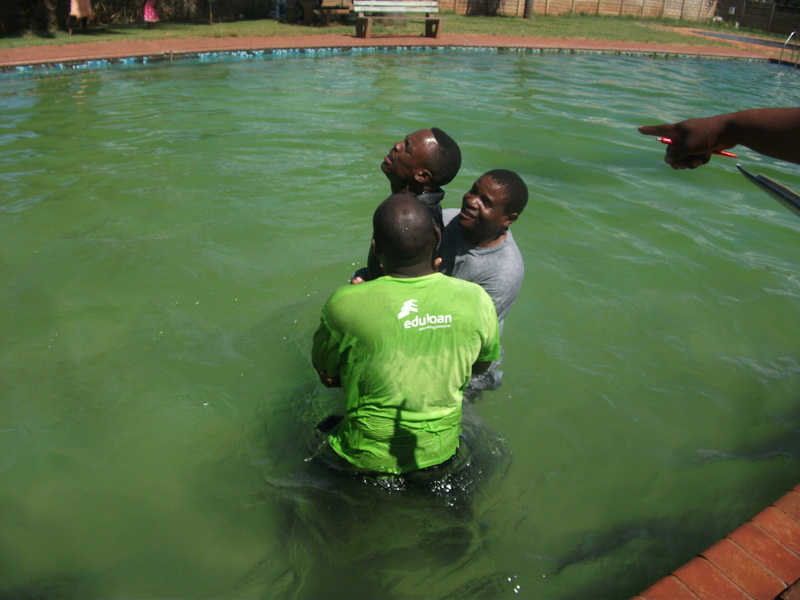 After the baptism there were many testimonies from some of those who were baptised. 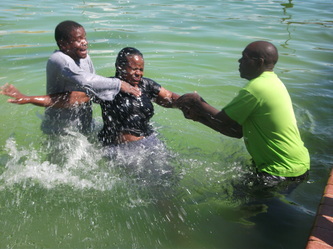 For some, it is a vicious battle as the old nature in them (and the evil spirits inside of them) do not want them to be baptised. 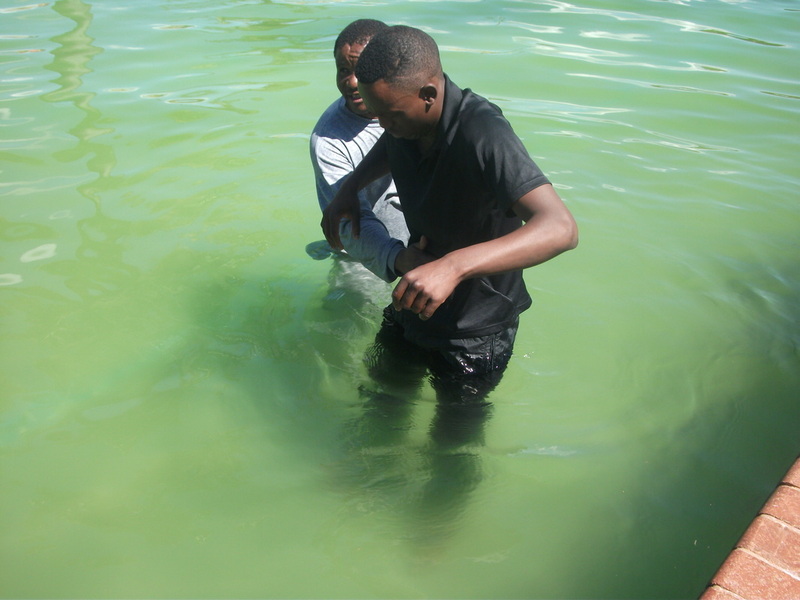 Indeed the devil knows that once the person is baptised he will not be able to trace him or her, as the old nature, which the devil knows, is dead, gone and buried and the new creation is hidden in Christ Jesus. 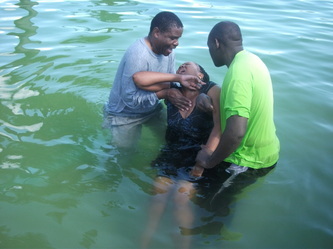 Rom 6:3-9 "3 Know ye not, that so many of us as were baptized into Jesus Christ were baptized into his death? 4 Therefore we are buried with him by baptism into death: that like as Christ was raised up from the dead by the glory of the Father, even so we also should walk in newness of life. 5 For if we have been planted together in the likeness of his death, we shall be also in the likeness of his resurrection: 6 Knowing this, that our old man is crucified with him, that the body of sin might be destroyed, that henceforth we should not serve sin. 7 For he that is dead is freed from sin. 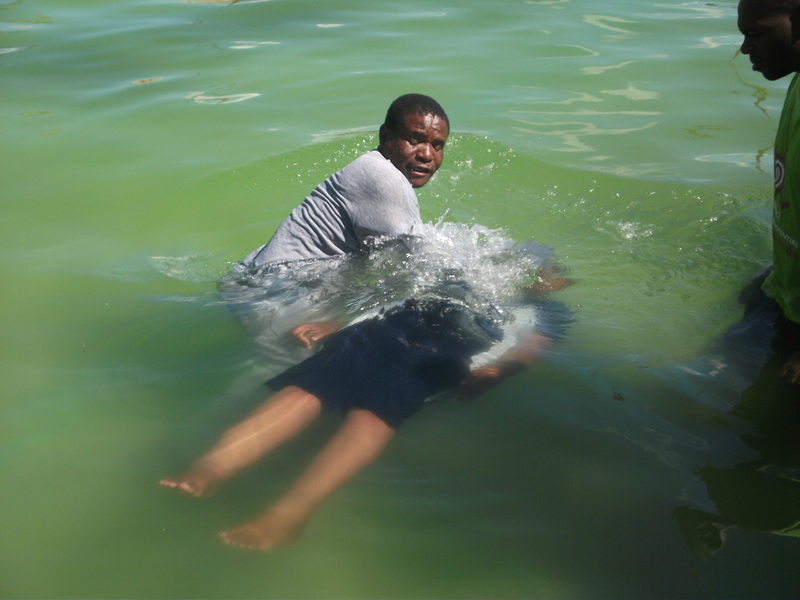 8 Now if we be dead with Christ, we believe that we shall also live with him: 9 Knowing that Christ being raised from the dead dieth no more; death hath no more dominion over him." 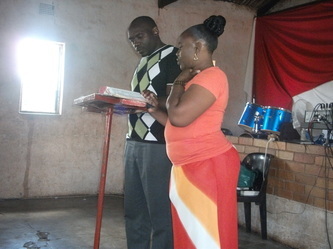 KJV. 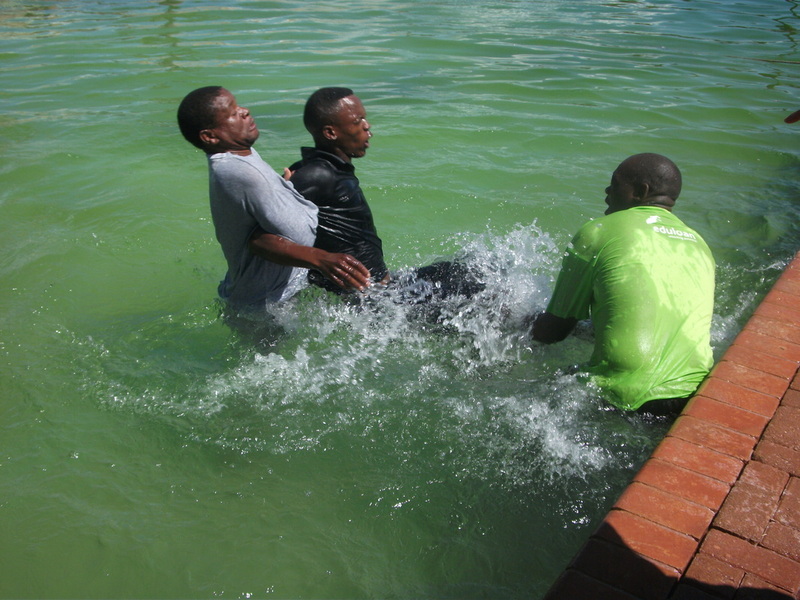 47 people were being baptised, one after the other, yound and old, different backgrounds, different origins, different churches but all are being buried with Christ so that they can be resurrected in Him, as new creatures in Christ Jesus.